Take the Plunge! 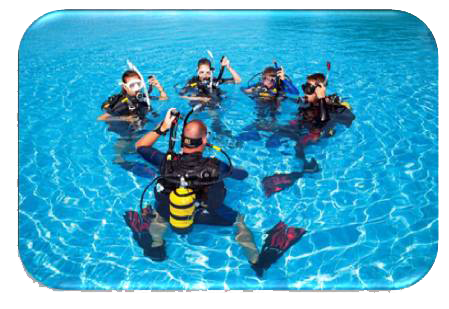 Learn to Scuba Dive today and get started on a lifetime of adventure. Explore the underwater world - soar with sea turtles, visit pristine reefs and discover historic shipwrecks. When you become a Scuba Diver, you will start a new adventure and your life will never be the same. Your certification is worldwide.